We also buy Telecom & Data Equipment World Wide! or call us toll-free at 1-888-234-4975. Sea-Tac Telecom Installers specializes in custom telephone system installations ranging in size from 2-2000 telephones. We always maintain a fully stocked warehouse to insure a quick response to your emergency service needs. 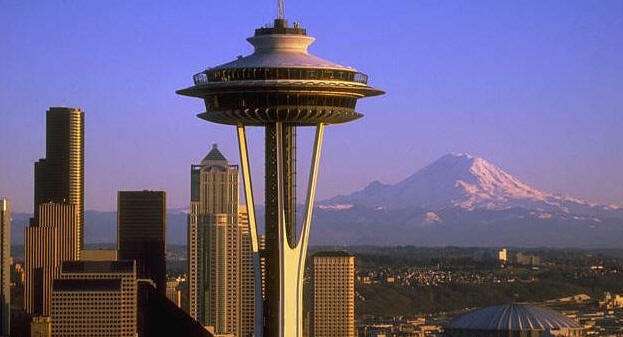 Sea-Tac Telecom Installers is dedicated to serve your company's Telephony needs. We have the experience, expertise and product line to offer the right solution based on your company's particular needs. of equipment you would like to sell.